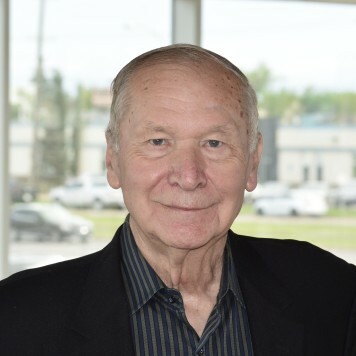 Herb was born in 1930, in Fox Valley Saskatchewan. 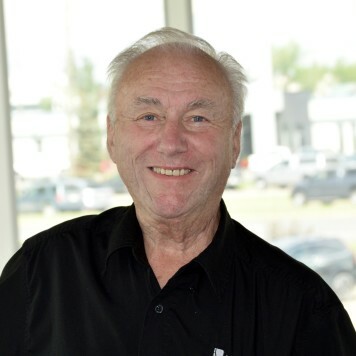 He has over 50 years of experience working in the car industry, and bought Kingsway motors in 1982. 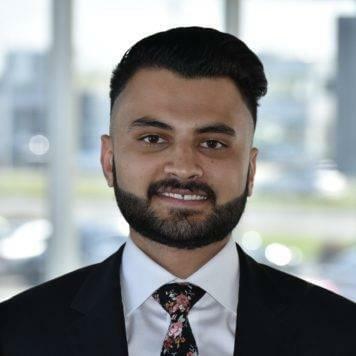 Throughout being involved with a variety of car brands, his favourite is Toyota Lexus. Herb has 3 daughters he loves dearly, and enjoys playing bridge and crib in his free time. Bruce was born in McLennan, Alberta. 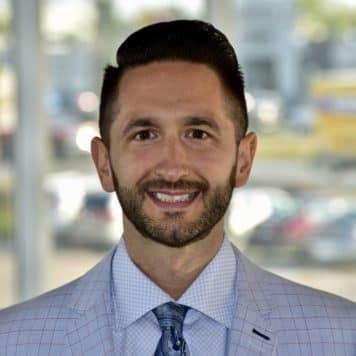 He started day one here at Lexus of Edmonton from the start in 2004. He is also a lifelong learner. 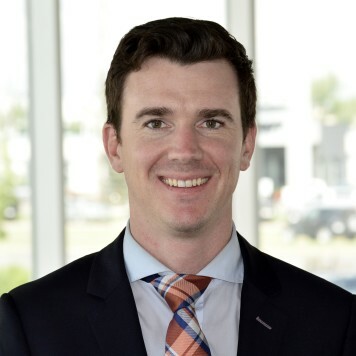 Matt joined the Lexus of Edmonton Family in 2006. He was born in Kitscoty, Alberta. 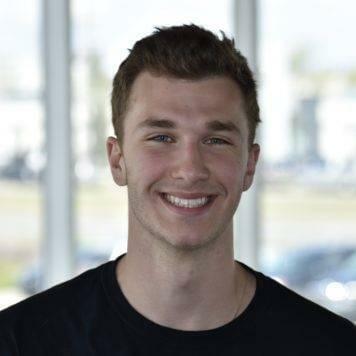 In his free time, Matt loves surfing, playing tennis, playing the guitar and working towards his pilot license! I was born in Wabamum, Alberta and joined the Lexus of Edmonton Family in 2016. I love my little human baby brother, going to the dog park and sitting pretty with a big smile for photos. 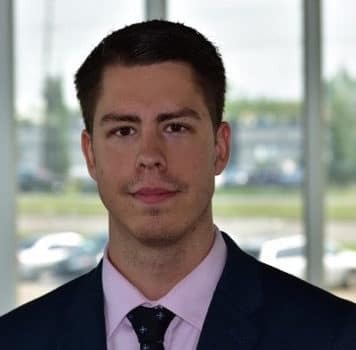 Kyle joined the Lexus of Edmonton Family in 2009. In his spare time he loves to go golfing, going to the lake and spending time with his kids and family! 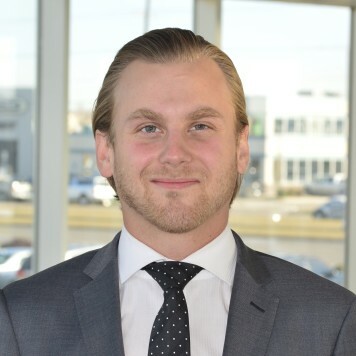 Evan has been with Lexus of Edmonton for since 2015. He was born in Kelowna, BC. Evan enjoy’s traveling, target shooting and spending time with my wife and their 4 year old son. 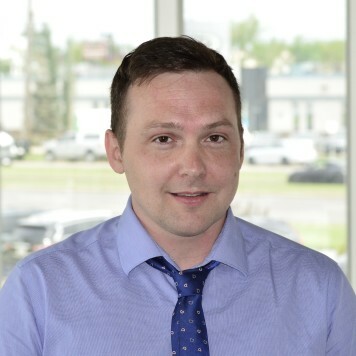 Rob joined the Lexus of Edmonton Family in January 2002. In his spare time, he loves to go camping, going to the mountains and spending time with his family! 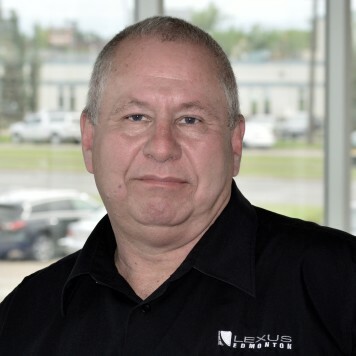 Aleks has been with Lexus of Edmonton since 2012. 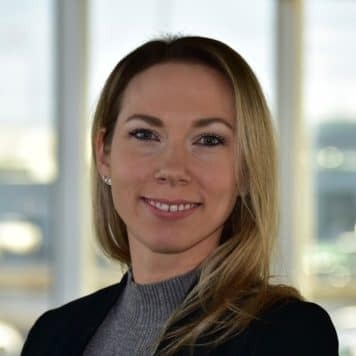 She was born in Poland, and speaks Polish, French and English. 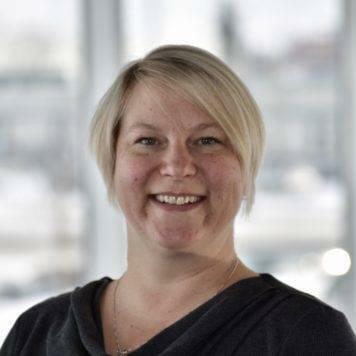 Aleks enjoys yoga, gardening, spending time at the lake and traveling with her young son and family. 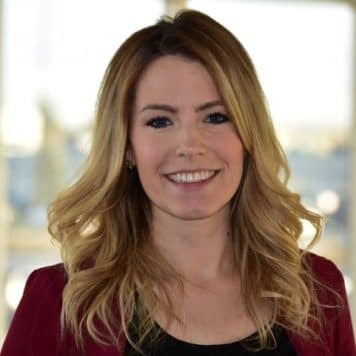 Rachael was born in Wetaskiwin, Alberta. 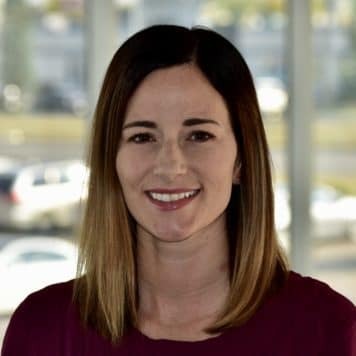 She is very athletic, and has also been working for the Lexus brand for about 6 years. 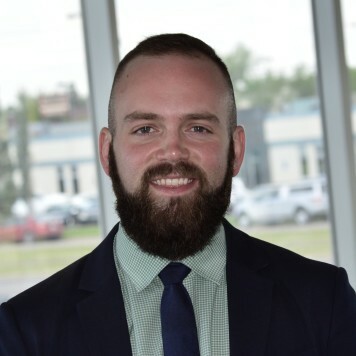 Evan has been with Lexus of Edmonton for 2 years. 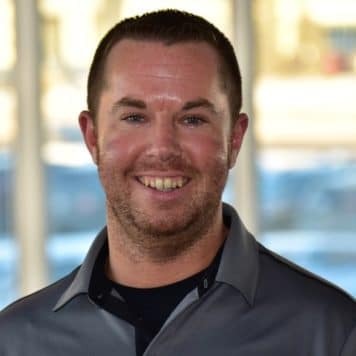 Evan enjoys traveling, target shooting and spending time with his wife and their 4 year old son. 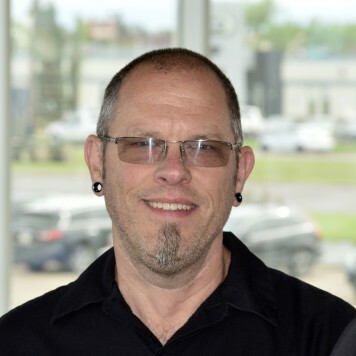 Jag has been a Lexus of Edmonton Family member since 2013. He was born in England and speaks English and Punjabi. Jag was born and bred in the United Kingdom and came to Canada in 2012. He is married with 2 kids and has an amazing English accent. Sebastian joined the Lexus of Edmonton Family in 2011. He was born in Poland and can speak Polish Fluently! In his spare time he loves to play tennis, play poker and go travelling! 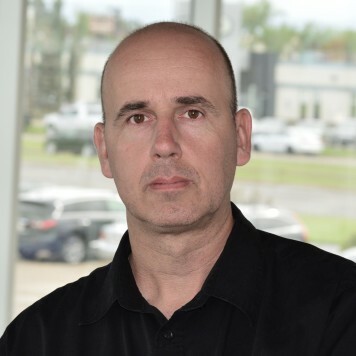 Ian joined the Lexus of Edmonton Family in 2010. In his spare time he enjoys camping, fishing, hunting, golfing, cooking, travelling and spending time with his wife, family and friends. Zack was born up North in Whitehorse, YT. He became a Lexus of Edmonton Family Member in 2013. Zack can speak English and is working hard at Spanish by taking Spanish lessons. – He likes to start each day @ 5:02AM – the extra 2 minutes really DO help. 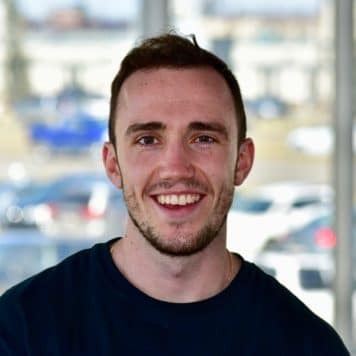 – If he is not in the Dealership, some of his favourite retreats are going into the mountains to hike, taking a longboard anywhere, going on a road trip with the music loud, or sneaking away to (try) and catch a few waves. Donovan was born in Grande Prairie, AB. 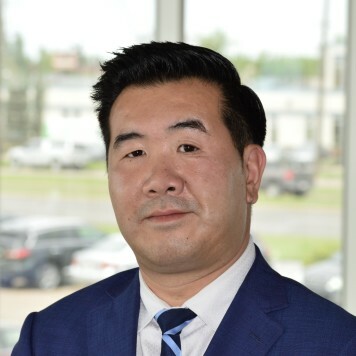 He became a member of the Lexus of Edmonton Family in 2016 and is fluent in English and French. 3: Favourite hobby is spending time outdoors. 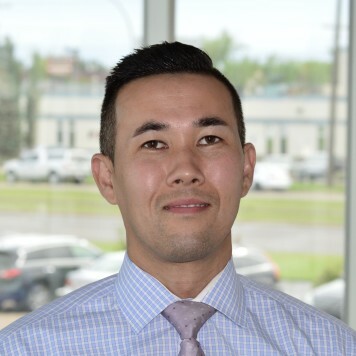 Alan was born in Brunei and joined the Lexus of Edmonton Family in 2011. He can speak English and Chinese. 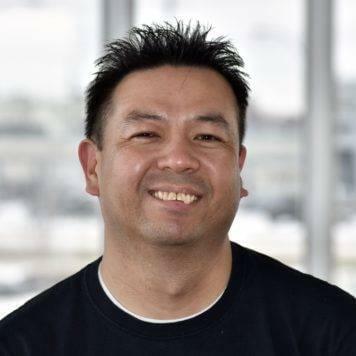 Alan is a Gemini who loves Chinese Food, hockey and sports cars. 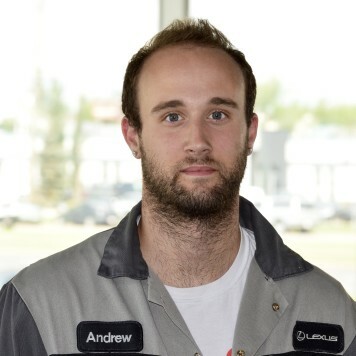 Andy has been a Lexus of Edmonton Family member since 2016. He was born in Hong Kong and speaks Mandarin, Cantonese, Toi Shan, Chiu Chow and Shanghai. 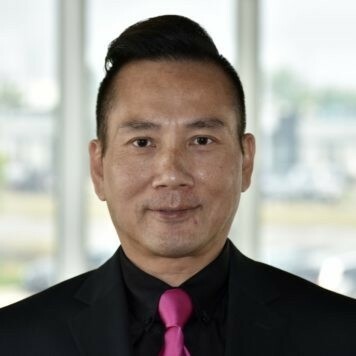 Andy Loves to work at Lexus of Edmonton and loves helping the Asian Community. He is very proud to be married for over 30 years with 2 amazing children. 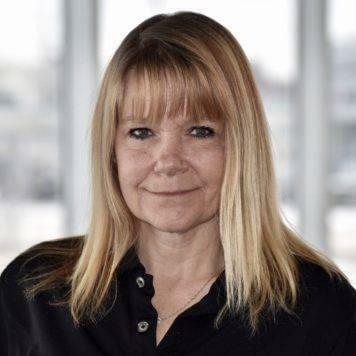 Sandy was born in South Africa and joined the Lexus of Edmonton Family in 2005. She love animals, rescuing animals and runs an Animal Sanctuary on her farm. 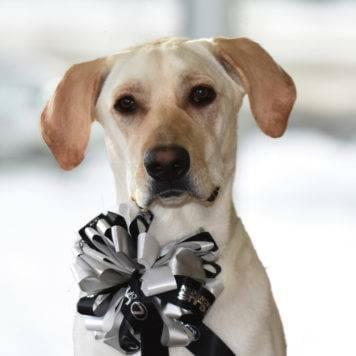 Ryker was born in Grand Prairie, AB. A fun fact about Ryker is that he has travelled to 25 countries. Oliver was born in Chengdu, China. He is able to speak both English and Mandarin. In his free time, Oliver enjoys hiking, playing badminton, and going swimming. 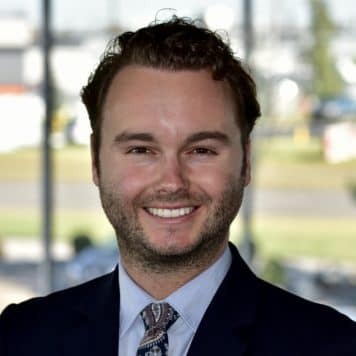 Riley was born in Edmonton, Alberta and has been with Lexus since 2010. He enjoys playing baseball, and is also the founder of a street/athletic wear line. 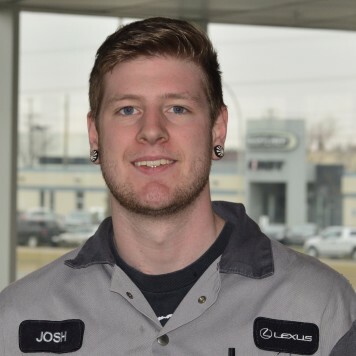 Jon has been a Lexus of Edmonton Family member since 2012. He was born in Brantford, Ontario. Jon is a professional badminton player and has traveled the world competing. Jon enjoys skateboarding, snowboarding, family, friends and dogs – especially his little cute Yorkie. 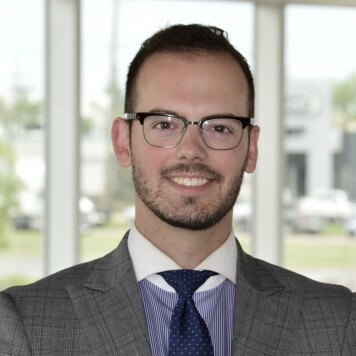 Andrew was born here in Edmonton, Alberta and joined the Lexus of Edmonton family in 2017. He loves fitness, reading, cooking and spending time with family! 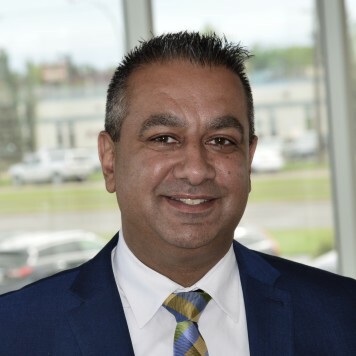 Deepak was born in Winnipeg, and started with the Lexus of Edmonton family in May 2017. He can speak Punjabi, Hindi, Tagalog, and English. Deepak enjoys playing basketball, and tries to do so 2-3 times a week. He is a big enthusiast of the NFL, NHL, and NBA. His biggest dream is to travel all around the world. 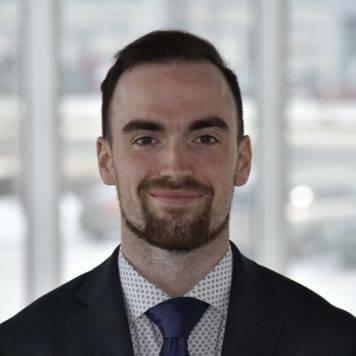 Ethan was born in St. John, NB and joined the Lexus of Edmonton Family in 2016. He enjoys Golf as well as coffee and brunch. 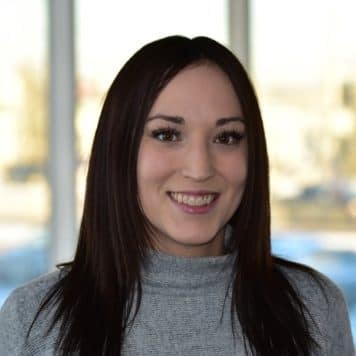 Trish was born in Edmonton and she can speak Polish and English. 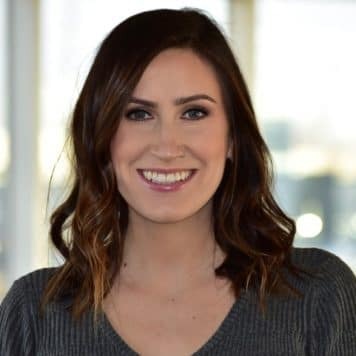 A fun fact about her is that she enjoys doing Spartan Races and has done 4, soon to be 5. She loves shoes, especially high heels! Dave was born in Sydney, Australia. He became a Lexus of Edmonton Family member in 2016. 1: He can throw a Boomerang. 2: His first car was a Holden Astra. 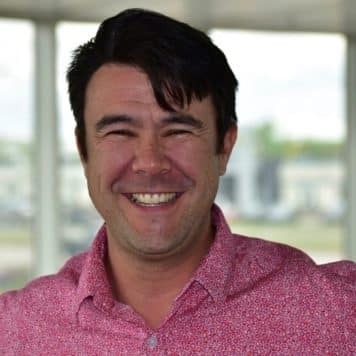 Dave also loves the outdoors and playing sports including Basketball, Tennis and Cricket. Jaryd was born here in Edmonton, Alberta. 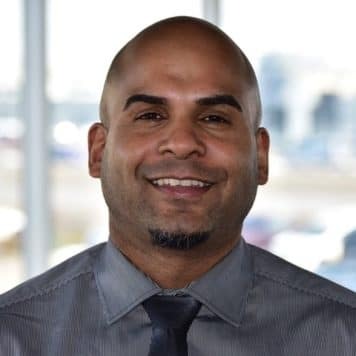 He joined the Lexus of Edmonton Family in February 2016. 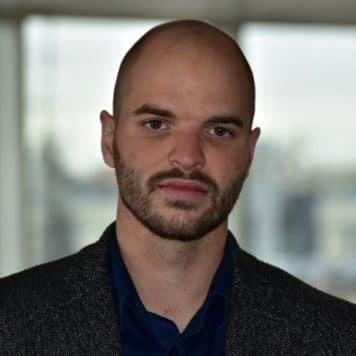 1: He has more hair on the bottom of his face than the top. 2: He is a former Sprite NBA Dunk Contest Champion. Manny was born in Coventry, England. He can speak English and Punjabi. Manny loves to travel, and compete in half marathons. He is also a huge Liverpool Football Club supporter. Chris was born in Calgary, Alberta. He enjoys reading, watching various sports, and travelling. Levi was born in Antalya, Turkey. He can speak both English and Turkish. Levi is an avid tennis player, and well versed in geo-politics. 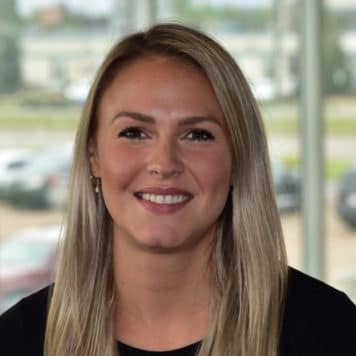 Ciera was born in Edmonton, AB and joined the Lexus of Edmonton Family in 2016. She is fluent in English and sarcasm. 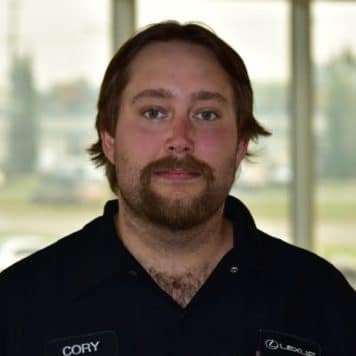 Cory was born if Fort Saskatchewan, Alberta and joined the Lexus of Edmonton Family in 2014. He used to be a professional golf player, an is an avid sports enthusiast. He loves spending time with his wife and two kids. Eden was born here in Edmonton, AB. She joined the Lexus of Edmonton family in May 2017. Eden can speak Italian and a little bit of French. Eden has travelled to 30 countries. 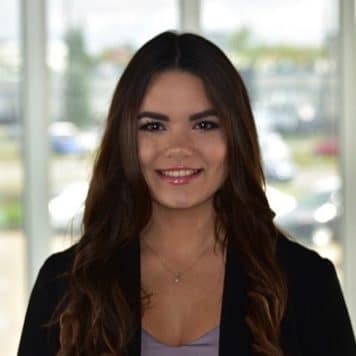 Bailey joined the Lexus of Edmonton Family in July, 2017. In his spare time he loves to watch sports, especially Hockey. He also enjoys coaching Lacrosse. 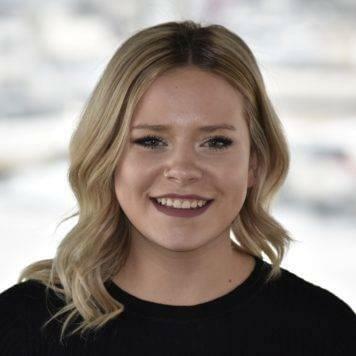 Bailey loves to go snowboarding in the mountains, playing gold and go travelling around the world! 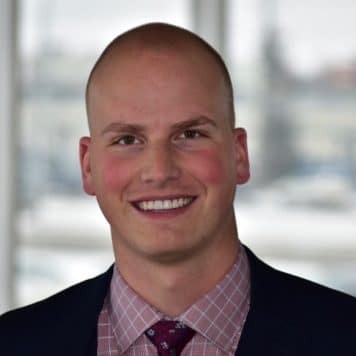 Andrew is an avid Golfer and Ex Varcity Swimmer. Gill is a Lexus family member since 2016. 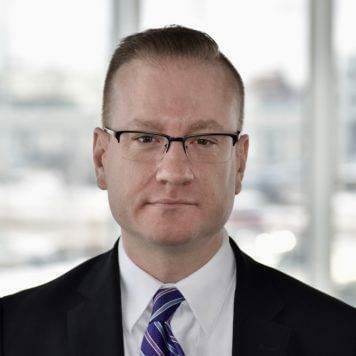 He is passionate about the brand and always finds new ways to impress his clients. 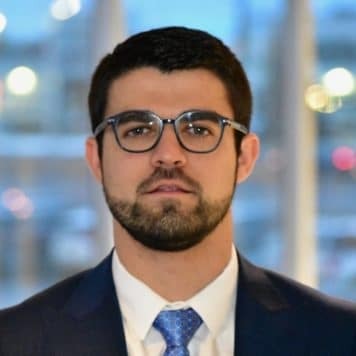 He enjoys sports and spending time with his family. Gill is also fluent in both Russian and English. 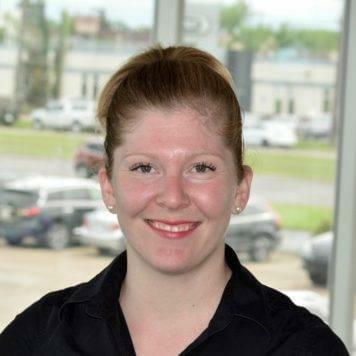 Jill has been with Lexus of Edmonton for 5 months. 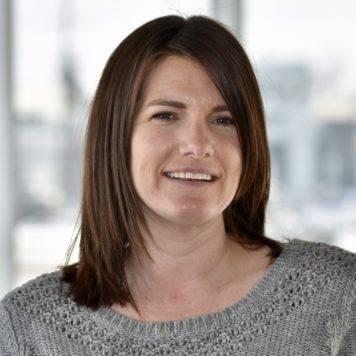 Jill was born in Camrose, AB and enjoys running, the gym, as well as hanging out with her 2 year old nephew! 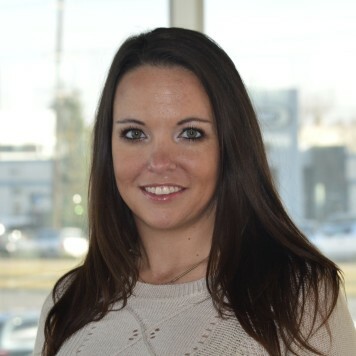 Jen joined the Lexus of Edmonton Family in 2014. 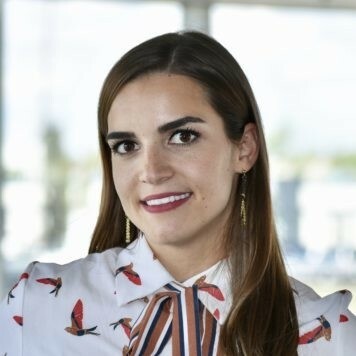 She was born in Fort St John, BC and speaks Fluent Fluent French! Jen loves travelling, cooking, hanging with her baby boy! 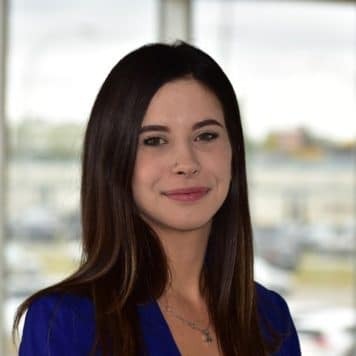 Laura joined the Lexus of Edmonton Family in January 2017. In her spare time, she enjoys playing softball, travelling and snowboarding in the mountains! Judi was born in Stuttgart, Germany and speaks German. In her spare time she enjoys travelling. Lee joined the Lexus of Edmonton Family in 2010. She enjoys to workout and do yoga. Lee loves to go bowling and spend time with her family and friends. 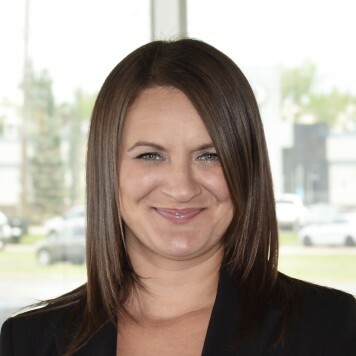 Amy has been a Lexus of Edmonton of Edmonton Family Member since 2015. 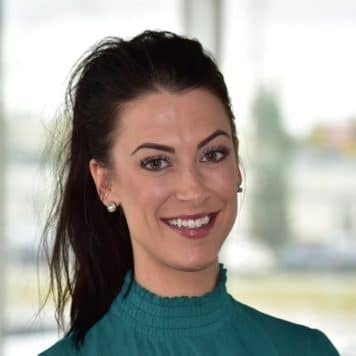 She was born in St. John’s, Newfoundland and speaks fluent English and French. Amy loves travelling, snowboarding, wine and Dogs. 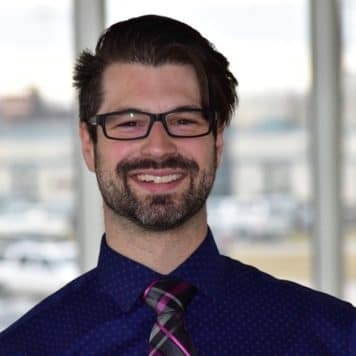 Dean was born in Edmonton and raised in Hilliard, Alberta. He became a member of the Lexus of Edmonton Family in November 2009. He enjoys watching hockey, photography, gaming, going to drag races, and spending time with family. 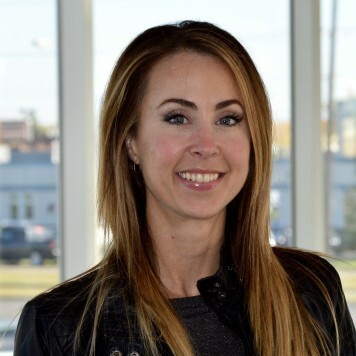 Kerri became a Lexus of Edmonton Family member in 2016. She can speak both English and French fluently. In her spare time, she enjoys watching movies, spending time with family, and loves travelling the world. 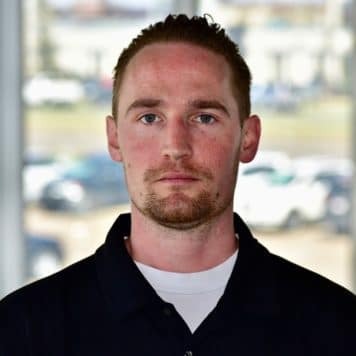 Dallas was born in Edmonton, Alberta and joined the Lexus of Edmonton Family in 2003. She loves the mountains, horses, and spending time with her daughter Claire. 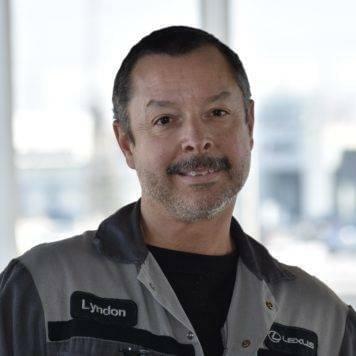 Gary was born in Sarnia, Ontario and has been working at Lexus for many years. He is fluent in English and able to speak a little bit of French. Gary’s interests are motorcycling, and teaching his cat new tricks. 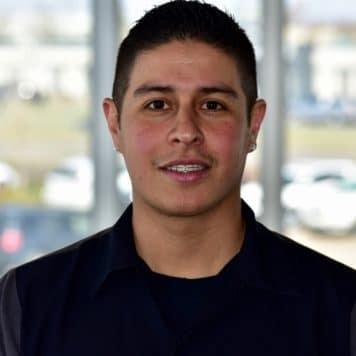 He is also a Journeyman Auto Service Technician with a Red Seal Endorsement. 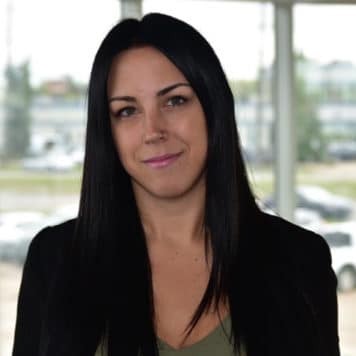 Jen was born right here in our amazing city, Edmonton and became a Lexus of Edmonton Family member in 2015. She loves to garden & plant flowers. She is terrified of flying but loves to travel. Jen and her daughter have lots of fun baking together. She also can speak fluent French! Kayla was born Duncan, BC. Kayla’s hobbies are Highland Dancing, getting her nails done, and spending time with her dogs! Selene was born in Nicaragua. She is able to speak both English and Spanish frequently. A fun fact about Selene is that she travelled by car from Edmonton, Alberta to Nicaragua! 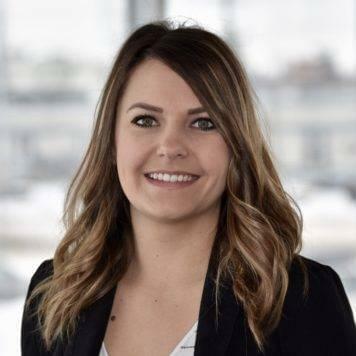 Rachael was born in Wetaskiwin, Alberta and started with Lexus in 2018. 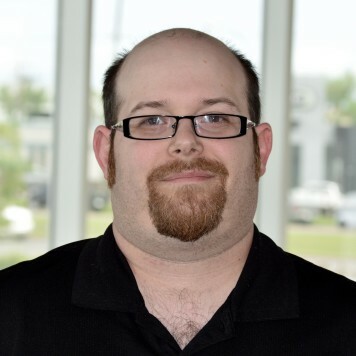 Brad was born in Bruderium, and joined the Lexus of Edmonton Family in 2011. He loves Star Wars, Marvel and enjoys gaming. 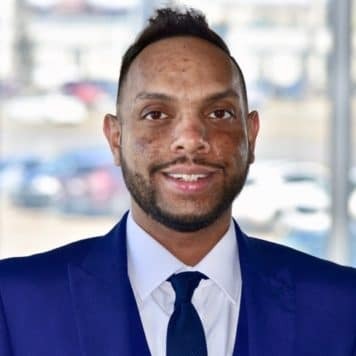 Cory was born in Legal, Alberta and has been with Lexus since 2016. In his spare time Cory enjoys going camping. 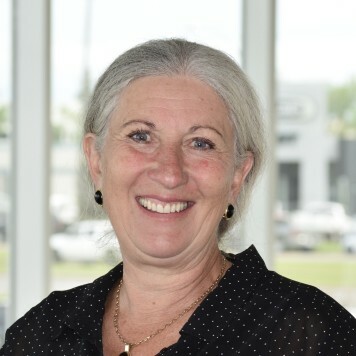 Geraldine has been a Lexus of Edmonton Family Member since 2009. 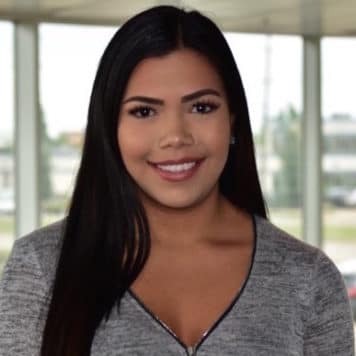 She was born here in Edmonton and speaks fluent English and French. Geraldine enjoys playing the guitar and singing. 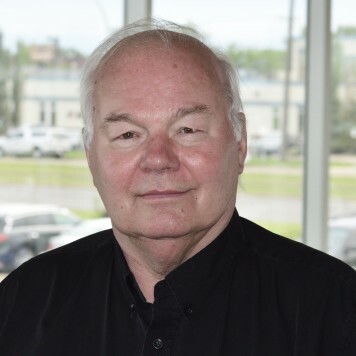 Chris has been a Lexus of Edmonton Family Member since 1978. Which is almost 39 years of Lexus Experience (WOW). 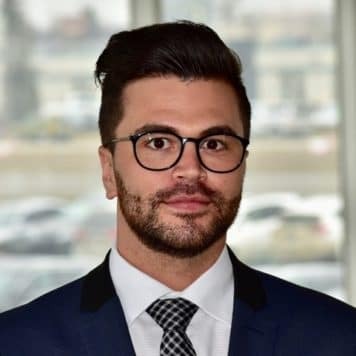 He was born here in Edmonton and speaks English. Chris enjoys music and hiking outdoors especially in the Mountains! 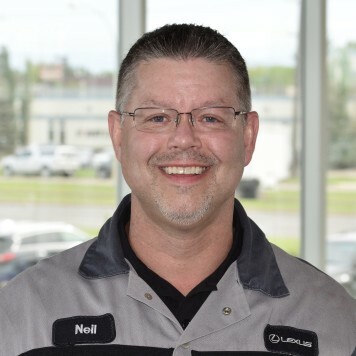 Neil joined the Lexus of Edmonton Family at the original store by Kingsway Garden Mall in 1986. In his spare time he loves to spend time with family, and go camping and fishing. 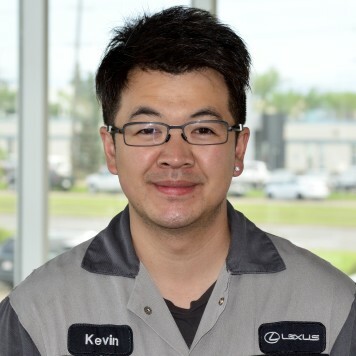 Kevin became a Lexus of Edmonton Family member in 2003. He also can speak Cantonese fluently! In his spare time he loves working on cars, watching tv and listening to music. 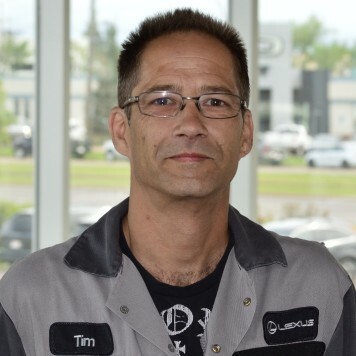 Tim was born in Elrose, Saskatchewan and has been with the Lexus family since 1990. A few interests of his are hiking, camping, and rafting. 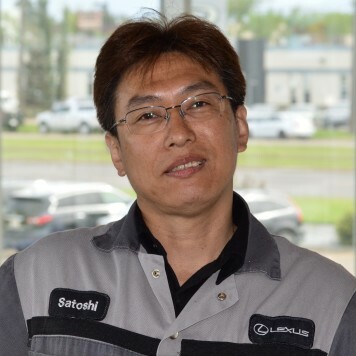 Satoshi was born in Tokyo, and has been with Lexus since 1998. He is able to speak both English and Japanese. In his free time he enjoys going camping. 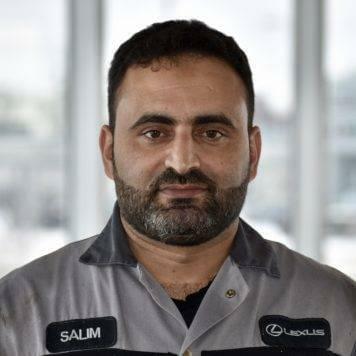 Salim joined the Lexus of Edmonton Family in 2011 and can speak Arabic Fluently. In his spare time, he loves to go swimming, playing with his kids, and spending time with family. 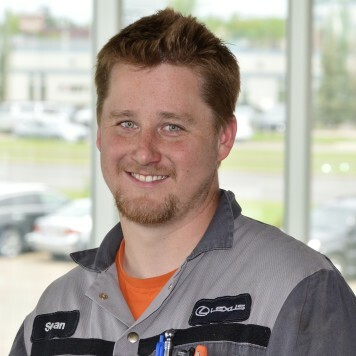 Sean joined the Lexus of Edmonton Family in 2007. In his spare time he enjoys the outdoors especially hunting and fishing! Sean also likes to spend time with his dogs! Lyndon loves motorbikes and horses. 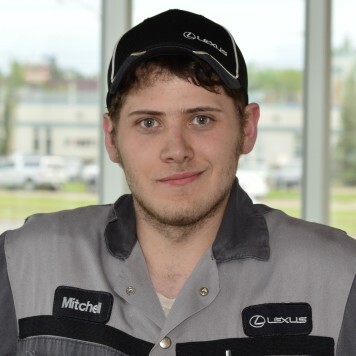 Mitchell has been a Lexus of Edmonton Family member in 2013. In his spare time he loves to watch hokey, especially his favourite team the Arizona Coyotes. Mitchell also loves to play video games. 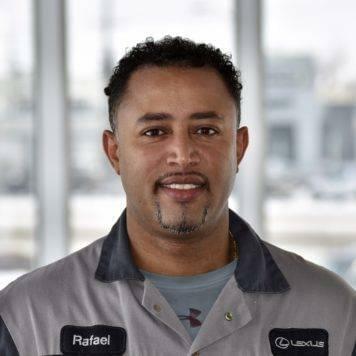 Rafael joined the Lexus of Edmonton Family in 2008 and can speak Amharic Fluently! In his spare time, he loves to workout, go swimming and biking! 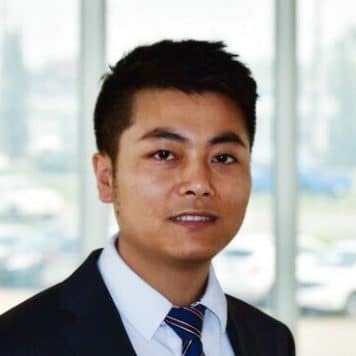 Joshua joined the Lexus of Edmonton Family in 2015 and I can speak French Fluently! In his spare time, he loves DJ’ing, snowboarding and hiking! 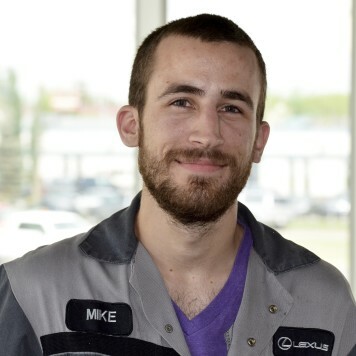 Mike joined the Lexus of Edmonton Family in 2015. He enjoys raising his pet snake and lizard. In his spare time, he loves spending time with family and driving his performance car – MR2! 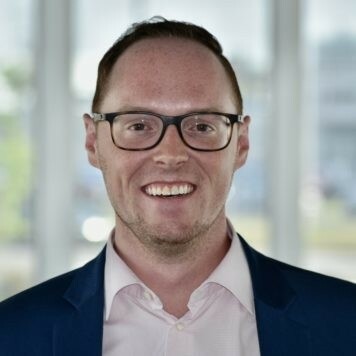 Andrew was born in London, Ontario and has been with Lexus since 2014. He enjoys going to the gym and playing soccer in his free time. 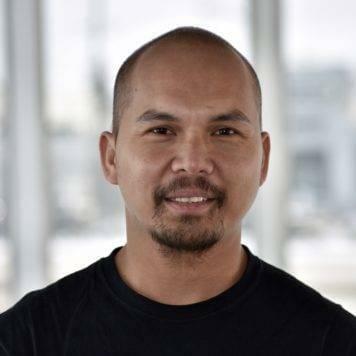 Keeno was born in the Philipines, and has been with Lexus since 2017. He is fluent in both English and Tagolog. An interest of his is playing Basketball. 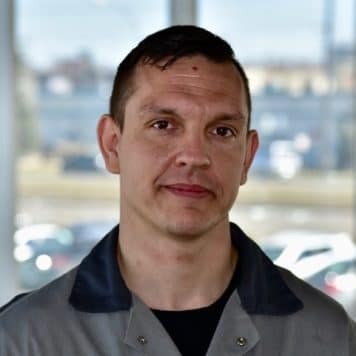 Tomislav was born in Croatia, and joined Lexus in 2018, but has been working on Lexus vehicles for over 3 years. He can speak both English and Croatian. Some of his interests are motorcycles, bicycles, and walking his boxer. 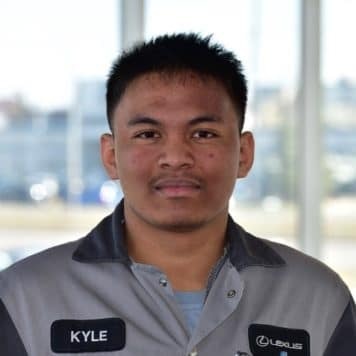 Kyle was born in Iloilo City, Philippines and has been with Lexus since 2016. He speaks Ilonggo, English, and some Tagalog. His interests are all things cars and racing, plus playing video games. 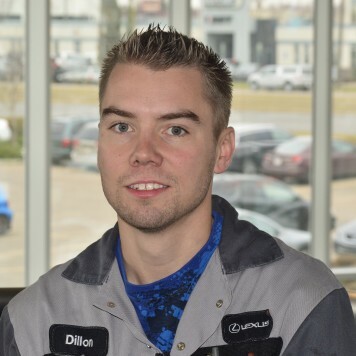 Dillon was born in St. Albert, and has been with Lexus since 2010. He can speak English and is able to understand Danish. Dillon is also a Journeyman Automotive Tech. 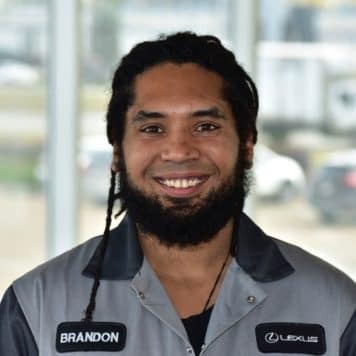 Brandon was born in Edmonton, Alberta and started with Lexus in 2018. In his spare time he enjoys drifting in his car, plays Base Guitar in a band and also loves his 3 cats. 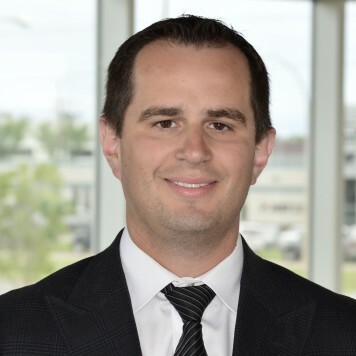 Matt was born in Edmonton, Alberta and has worked with Lexus since 2009 with both dealerships. He loves to travel, play hockey, and spike ball, and is a beach connoisseur. 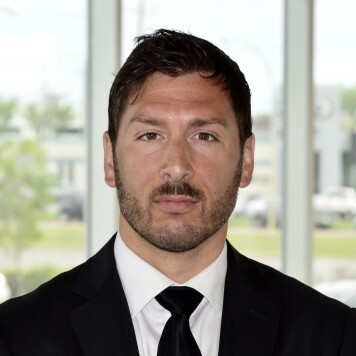 Justin was born in Edmonton, Alberta and has been with Lexus since 2013. He is fluent in both English and French. 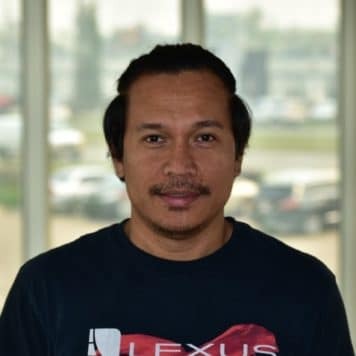 Ricky was born in the Northern Philippines, and has been with Lexus since 2014. He can speak both English and Filipino, and enjoys playing basketball in his spare time. 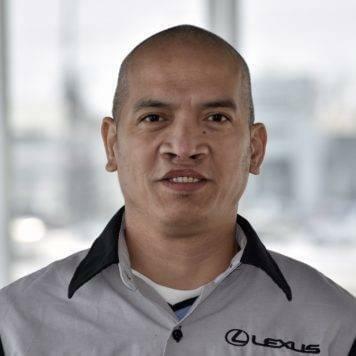 Jose was born in Batangas, Philippines and has been with Lexus since 2013. He is fluent in both English and Tagalog. A few of his interests are watching movies, and playing basketball. 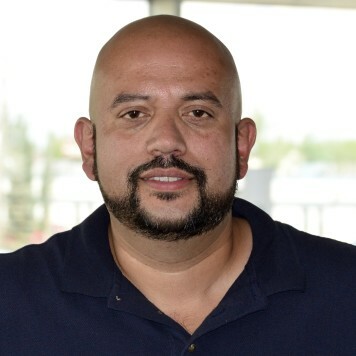 Javier was born in Colombia, and has been with Lexus since 2014. He speaks both Spanish and English. Some of his interests are being in the outdoors, playing soccer, working out, running, swimming and going to the shooting range. 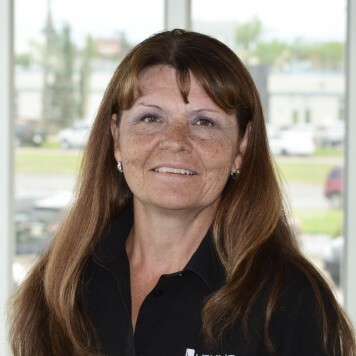 Tina was born and raised in Calgary, and joined the Lexus of Edmonton family in December 2014. 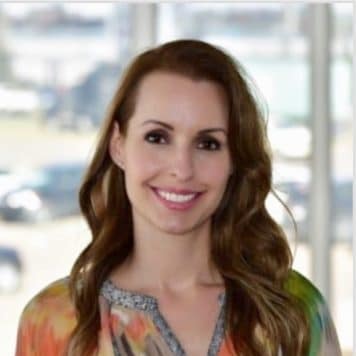 She enjoys spending time with her kids, husband and dog in the mountains and at the lake. Tina also enjoys running and hiking. 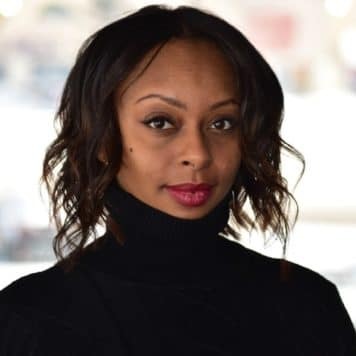 Jada joined the Lexus of Edmonton Family in 2015. She can speak both French and English fluently. In her spare time, she loves spending time with her son and husband. She also loves travelling, singing and dancing! 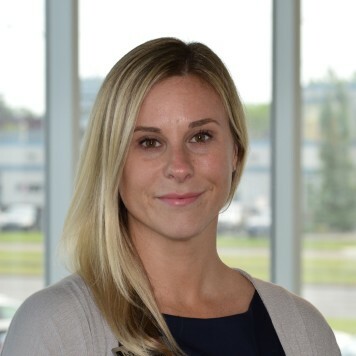 Kim was born in Edmonton, Alberta and has been with Lexus sine 2016. She enjoys crafting, gardening, wine, and hanging out with her husband and daughter! 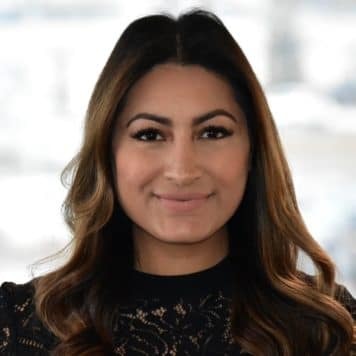 Julianna was born in Edmonton! She is able to speak both English and French, and will dabble in trying to learn Spanish. She has traveled to 26 Countries, and has been skydiving. 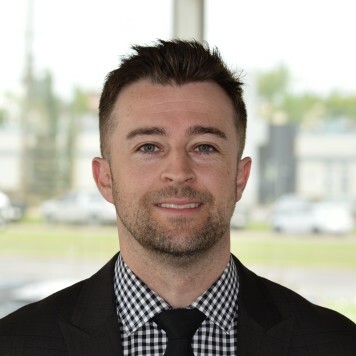 Jamie joined the Lexus of Edmonton Family in 2014. He can speak fluent French and Spanish. In his spare time, Jamie loves to play soccer, go to the gym and watch movies. 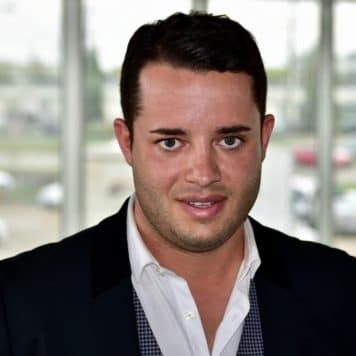 Drake was born in Edmonton, and has been with Lexus since 2016. He enjoys hanging out downtown with friends. 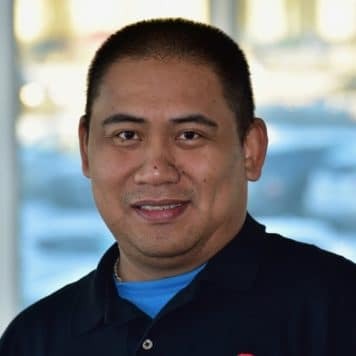 Mikhail was born in the Philippines, and started with Lexus of Edmonton in 2018. He speaks both English and Filipino. In his spare time he enjoys playing games on his computer. 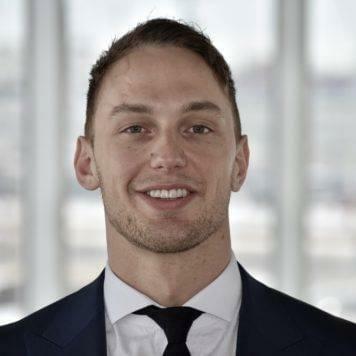 Karel was born in Prague, Czech Republic and has been working with Lexus since 2013. An interest of his is golfing. 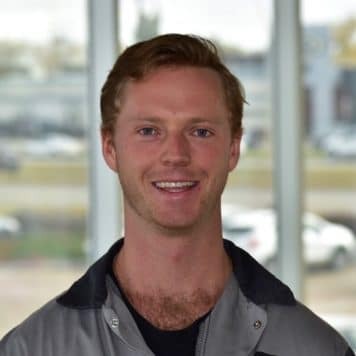 Luke has been a Lexus of Edmonton Family member since 2009. 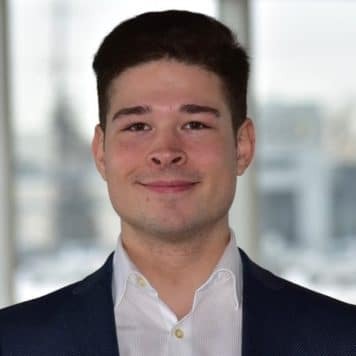 He was born here in Edmonton and is fluent in English and Spanish. 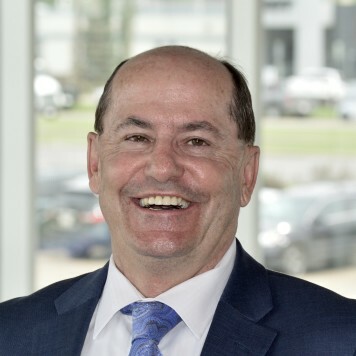 Jim started at Lexus of Edmonton in Jan 1999. In his spare time, he loves to listen to music, garden, especially planting and taking care of his flowers. Jim also loves refinishing his antique furniture in his house. 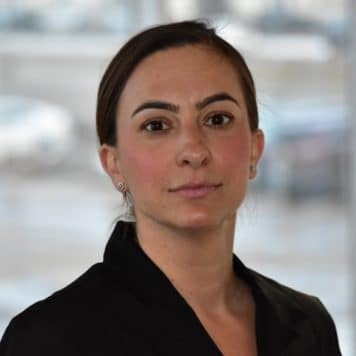 Julie was born is Montreal, Quebec and is Fluent in English and French! She became a member of the Lexus of Edmonton Family in 2015. She really enjoys hiking, camping and wine tasting. Kelli was born right here in our wonderful city Edmonton. She joined the Lexus of Edmonton Family in November 2014. In her spare time, she enjoys photography, scrapbooking, gardening and the great outdoors! 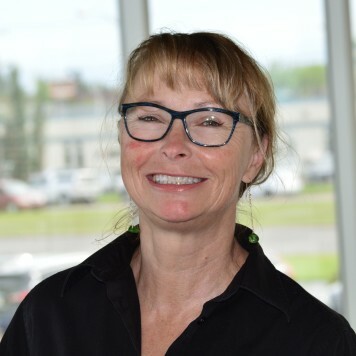 Christine was born in Tofield, AB. She enjoys walking, swimming and biking. 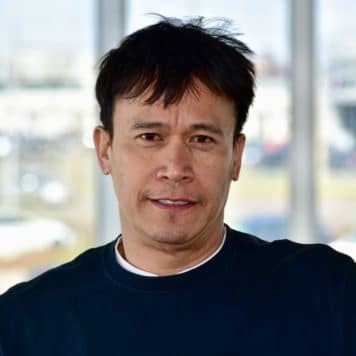 Al was born in the Phillipines, and has been working for Lexus since 2016. In his spare time he enjoys spending time with his family. 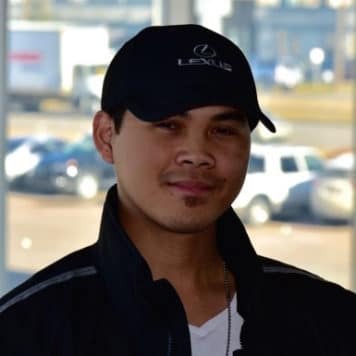 Alvin joined the Lexus of Edmonton Family in 2015 and can speak Tagalog fluently. In his spare time he loves to watch and play sports, especially basketball. 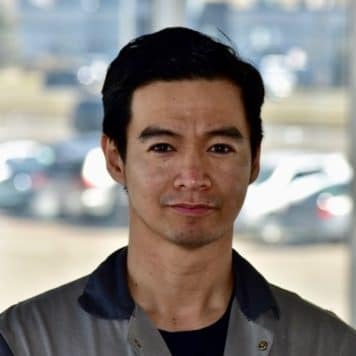 Jun was born in the Philippines, and has been with Lexus since 2017. He is able to speak both Filipino and English. On his spare time, Jun enjoys going camping, hiking, and doing other outdoor activities. 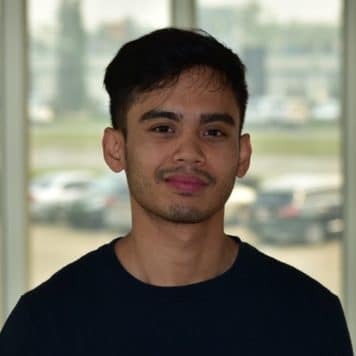 Gabriel was born in the Philippines, and started with Lexus in 2018. He is fluent in Filipino, and English. In his spare time, Gabriel enjoys playing Basketball and he is also a car enthusiast. 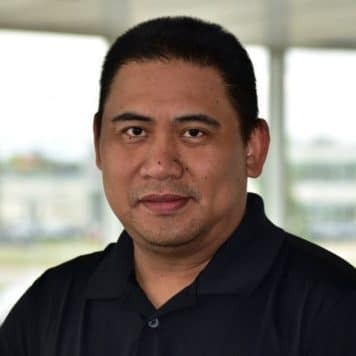 Silvestre was born in the Phillipines and has been with Lexus since 2017. Silvestre enjoys playing Basketball in his free time.